I have had a thought for the new year, and for a campaign idea, that I have not seen, or at least it has been a while: Resin. The thought would be to build a resin kit or resin conversion that would replace a good chunk of the kit. I will have to look for a start date, probably make the campaign about a year, but could be lots of fun. i'm in for this, as long as i can get my scratch building and casting done. Yep count me in while I have the armour bug. So this will be an all resin kit or just a AM resin part will be allowed ? Both, choice would be either a full resin kit or a resin conversion that would replace a good chunk of the plastic kit. A resin dozer blade or a Mine roller conversion would be ok but not a resin cable hooks or oil drums ? I would think I would be looking for more then just a dozer blade or mine roller. If you look at the post above by Littorio, a large portion of the plastic kit is being replaced. I am thinking, that in a tank conversion, the entire upper or lower hull is replaced, or for a truck the entire cab is replaced. So far it seems we only have about 5 interested, so given so more time, and I am open to opinions we will see what the final rules for the campaign look like. I might bite the bullet and build my first resin (conversion) kit. 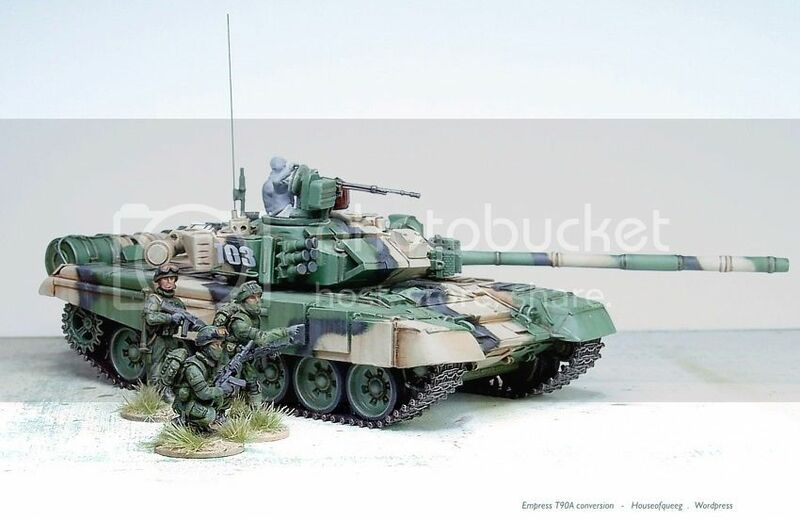 Are 1/72 kits OK as they are smaller in size? If so, count me in! Any scale will be acceptable. Great idea. I would be interested. I have several resin conversions and one full resin kit. Count me in, I have a On Track Model panzer I Ausf C on my stash. Cool -- count me in! I have a Fankits CMP60S wrecker. I'm in when this starts. Looks like we have 12 takers now, I believe that makes it official. John - Can we please register this campaign for a April 1 start, lasting one year. Description: To build or convert a model using resin. A conversion would be replacement of a major component of the vehicle, ie turret, upper hull. This does exclude just the minor addition of say a plow, etc. If unsure, please contact the campaign leader. The campaign is open to any scale.